Tenterden removals has been established since 1994 and operates from the wealden town of Tenterden in Kent. Our aim is to provide our customers with a professional service with the level of personal care and attention they require and as associate members of the British Association of removers holding two industry standards we are confident we can deliver this. 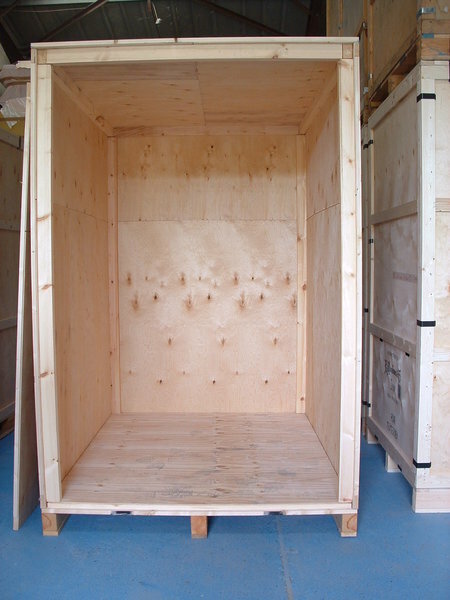 We offer modern clean dry secure container storage holding BSEN 14873 a standard in storage operations. Goods are loaded at your residence stowed away with a written inventory of goods taken which you are asked to sign for and stored in our fully alarmed modern warehouse. Tenterden removals also can ship your goods to most destinations around the world through a network of professional agents. Everyone from the time first approached were friendly, civil, plenty of time to listen. Removal men on day - pleasant, hardworking and a pleasure to have around. We are very pleased that we selected Tenterden Removals for our house move and for storage for nearly a year. All the staff are very polite and helpful, made no mess and nothing was damaged. Very friendly and they came on time. It is the second time we had them and would recommend them. Great Company, nice people, hard working, considerate, highly recommend. 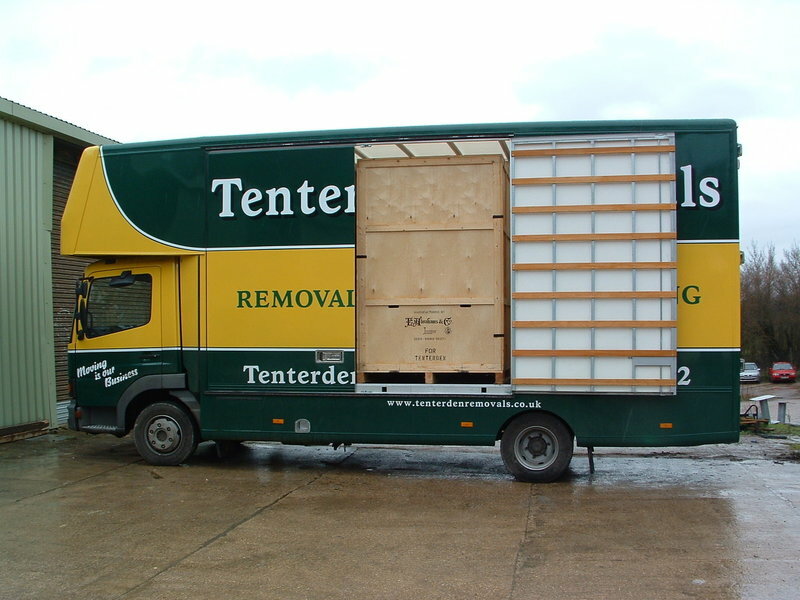 We have used Tenterden removals now on three occasions and on every occasion they lived up to very high expectations. * Removals - considerate, logical, fast but you don't feel rushed it just feel efficient. Care is taken with all items and you just don't worry. * Storage - after 2 years in storage, all items came out of storage without issue or problem, very quick turnaround once we had a moving date, very easy process. * Packing service - cannot recommend this enough, takes out so much of the stress of moving. Really careful packers, really easy to undo afterwards. Not a service I had used before, but won't move without it again. The removal men were great, I was not concerned about being alone in the house with them. They were considerate, polite and ensured that I was happy with their plan for each floor of the house. Moving can be a very stressful time but the removal men took all the stress out for us. They came and packed one day and moved us the next, so we really didn't have to worry at all. Very friendly and professional company and would certainly recommend them to move you!! Removals on a very hot day. Arrived on time, took care to cover carpets. Very willing and genial. I have used them before & I was happy to have them again & have suggested them to two other people. 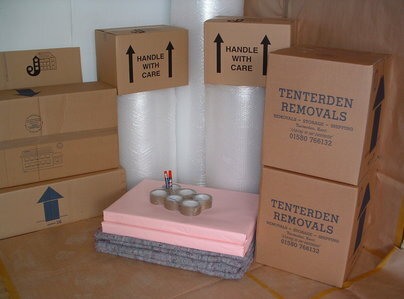 From the first call the service we received from Tenterden Removals was amazing. We were happy with quote, the staff were all helpful. On the day of moving the team were prompt and polite and hardworking. I would recommend Tenterden Removals to friends and family from the amazing service we received. 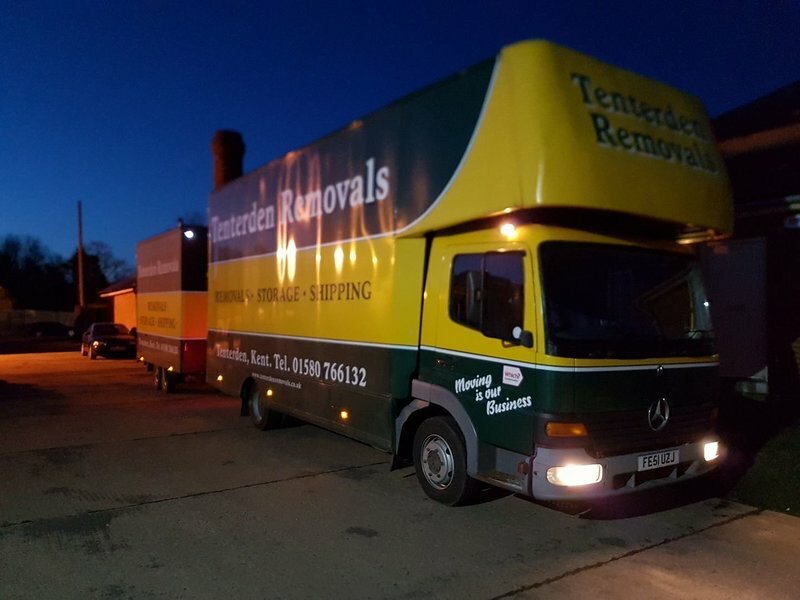 We first used Tenterden Removals when we moved out of our house at the beginning of February 2018. Due to the circumstances we had split loads, half went to storage facilities the other half was put in the garage of the intended new property. This was due to a delay in completion. On the day of the move the team were extremely efficient and friendly. Having containerized the first load another team unloaded at the new property in a way that enabled us to have access to all belongings. Unfortunately due to contractual issues the full move to this property did not occur and having withdrawn from the purchase we had to have the remainder of our belongings boxed up and also placed in storage until the new house of was purchased, this being on 27th March 2018. When we finally moved into our new home over two days, once again the team were highly efficient and professional. Due to the inclement weather on the day, all our carpets and flooring and furniture were protected with blankets during the unloading. Furniture was re-constructed where necessary Throughout the entire stressful moving period we found the Tenterden Removals team to be fully understanding and flexible to our continually changing needs and would be happy to recommend them to others. 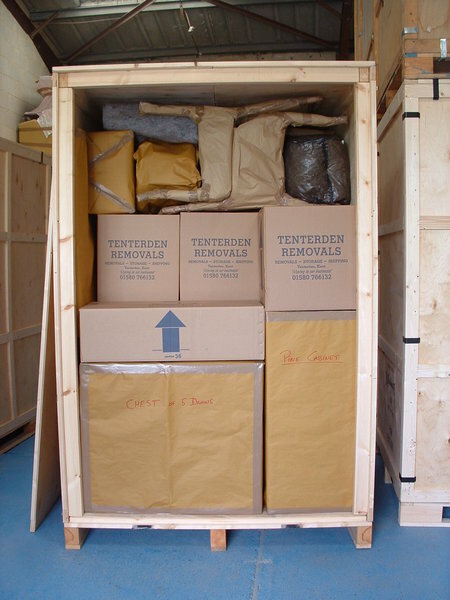 We have used Tenterden Removals three times now, two of these including storage, and their service has always been excellent. 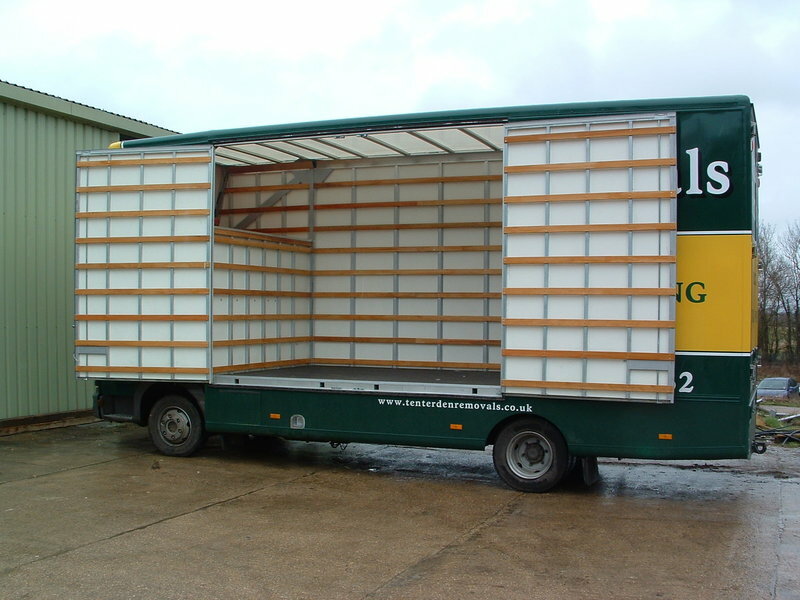 Removals from Kent to Lincs.